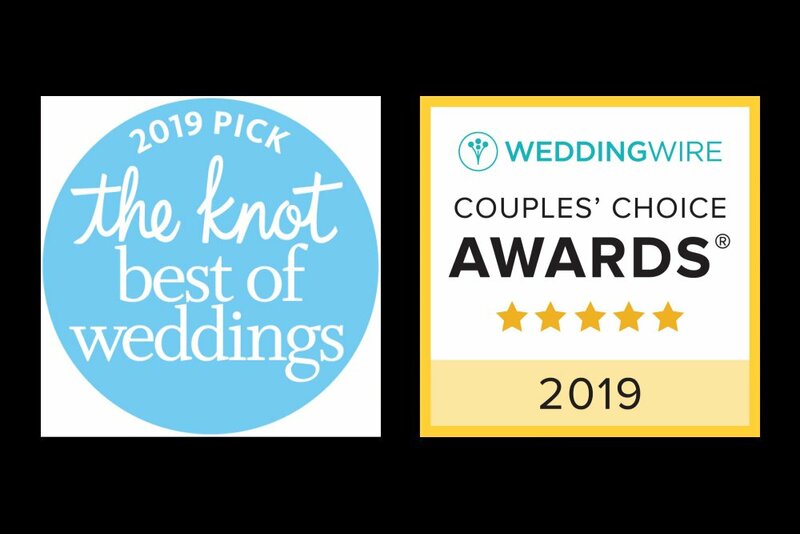 DJ Bri Swatek, Spinning with Style is honored to have received the WeddingWire Couples’ Choice Award and The Knot’s Best of Weddings Award. Want to hear more from other couples? 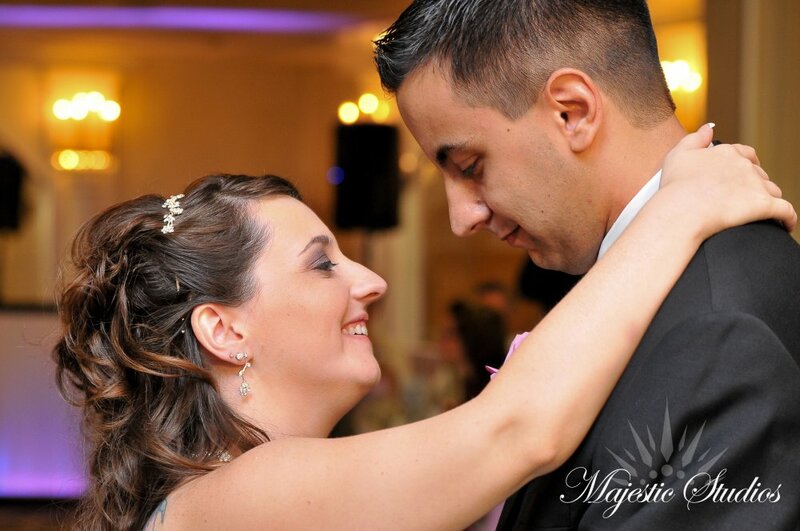 Visit the Spinning with Style pages on WeddingWire and The Knot, and on Facebook and Google+ to read DJ Bri Swatek’s reviews by previous customers at their Hudson Valley weddings. 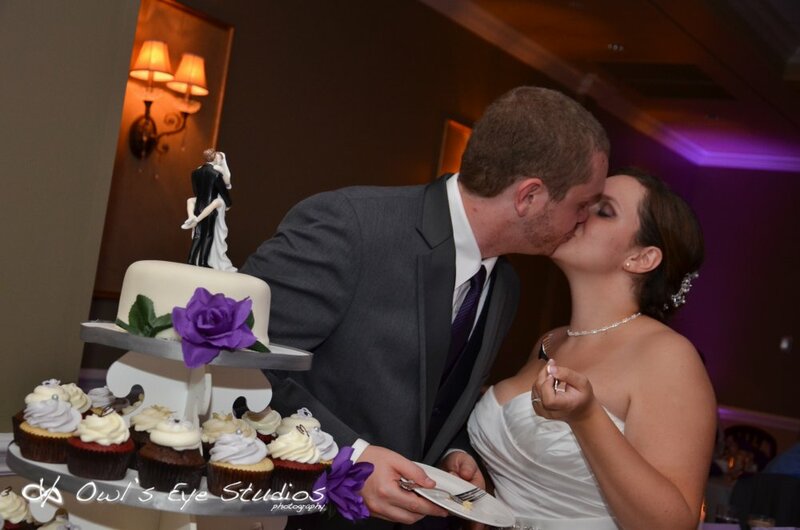 Also, be sure to check out DJ Bri’s photos from unique Hudson Valley weddings on Facebook, Pinterest, and Instagram and videos on YouTube and Vimeo. For articles, ideas, and recommendations to make the most of your wedding day, visit DJ Bri’s Blog: Your Unique Hudson Valley Wedding. 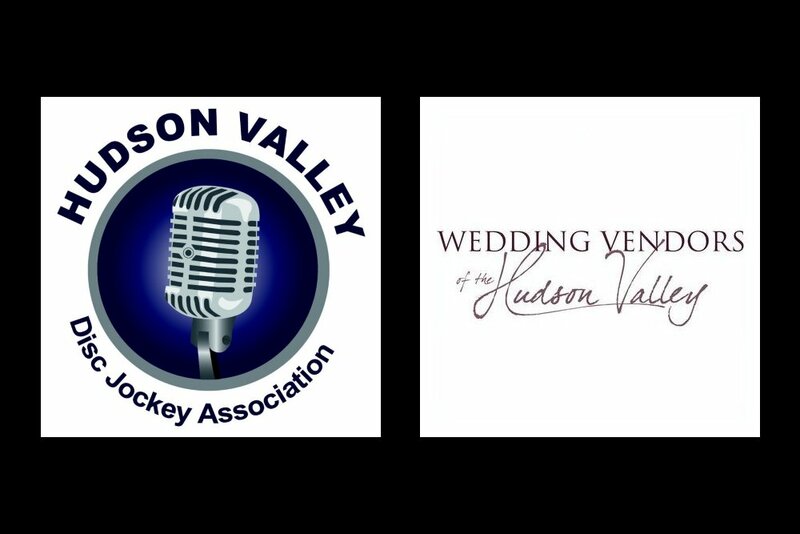 DJ Bri Swatek is proud to be a member of the following professional associations: the Hudson Valley DJ Association and the Wedding Vendors of the Hudson Valley. Ready to celebrate? Share your unique style with your friends and family on your wedding day with DJ Bri Swatek, Spinning with Style. 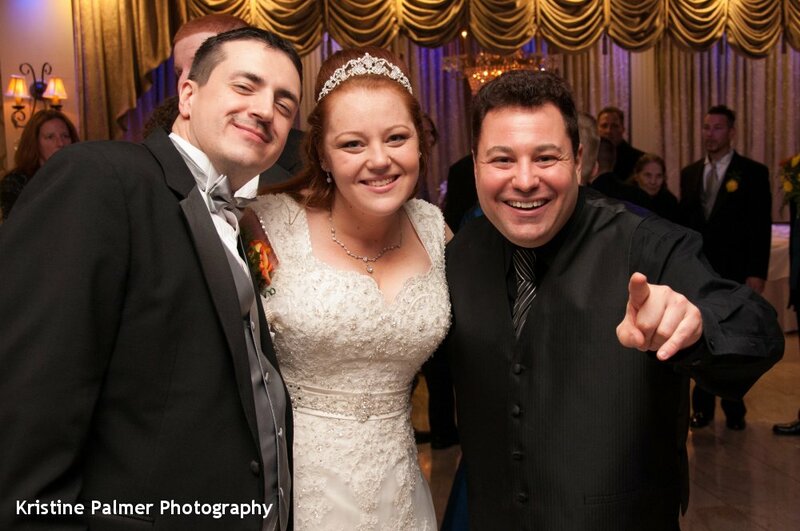 Contact DJ Bri today to plan a wedding to remember! Copyright © DJ Bri Swatek, Inc.